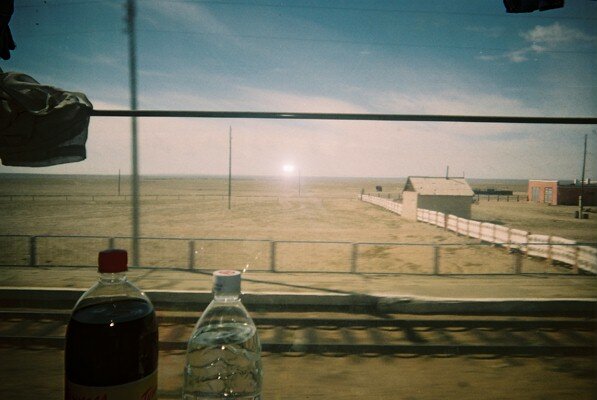 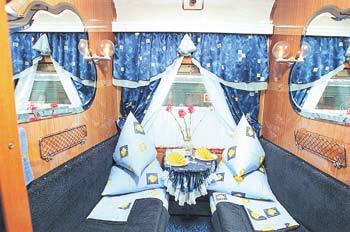 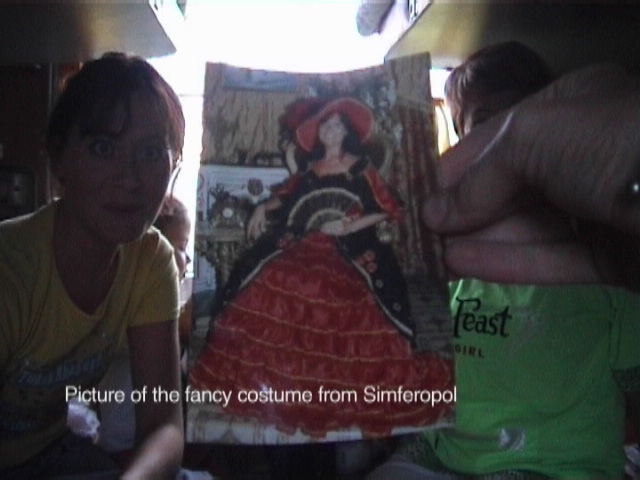 In September 2005 I travelled from Moscow to Beijing on the Trans Siberian Train. 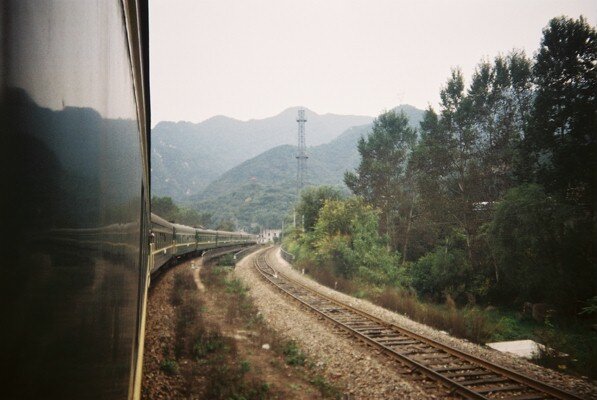 I conducted interviews with passengers from Russia, Mongolia and China in an attempt to learn more about the cultures than I could have done alone. 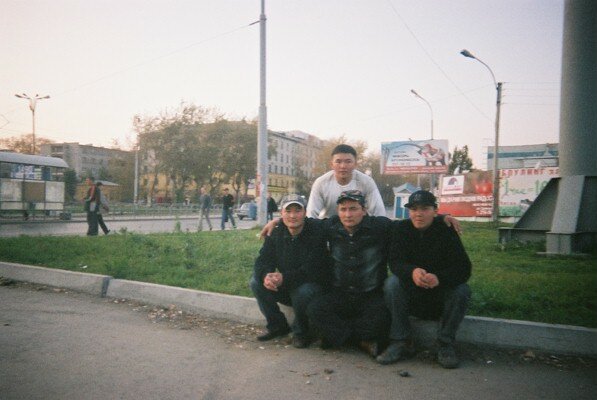 Since I do not speak Russian, Mongolian or Chinese, I used pre-written cue cards to facilitate communication and alongside the interviews I gave every participant a disposable camera to record their own perspectives of the journey. 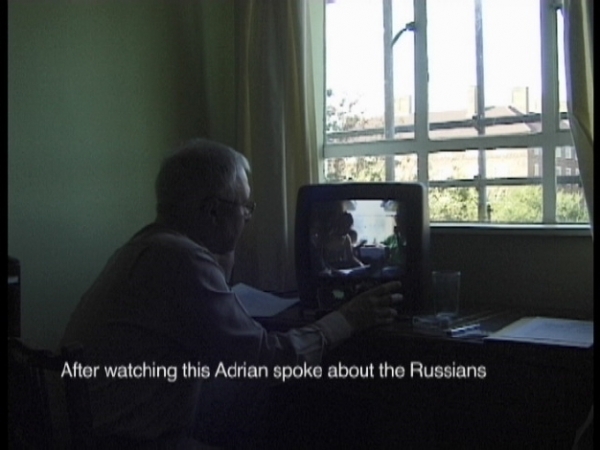 When I got back to England I found speakers of Russian, Mongolian and Chinese to interpret the interviews (which was also filmed) and I used their exact words as subtitles on the original interview footage. 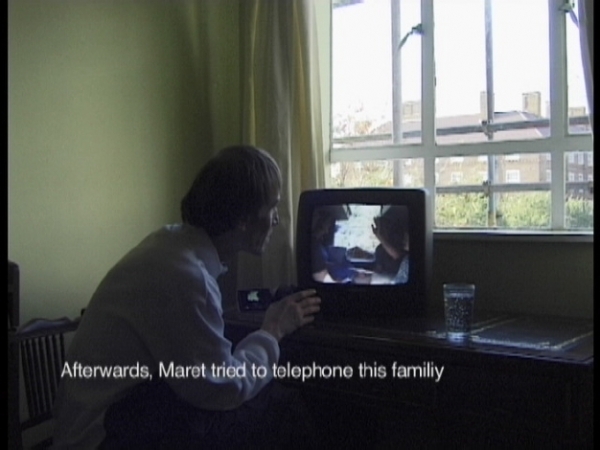 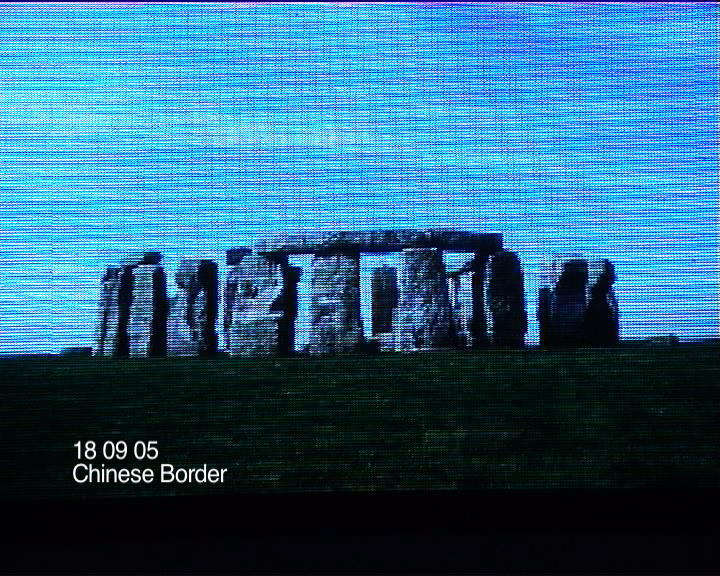 The resulting work is a three-screen video work entitled 'Moscow to Beijing', consisting of three components of differing lengths: 'Conversations', 'Trans-Siberia' and 'Translations' - along with four sets of photographs, which chart very different versions of the same journey. 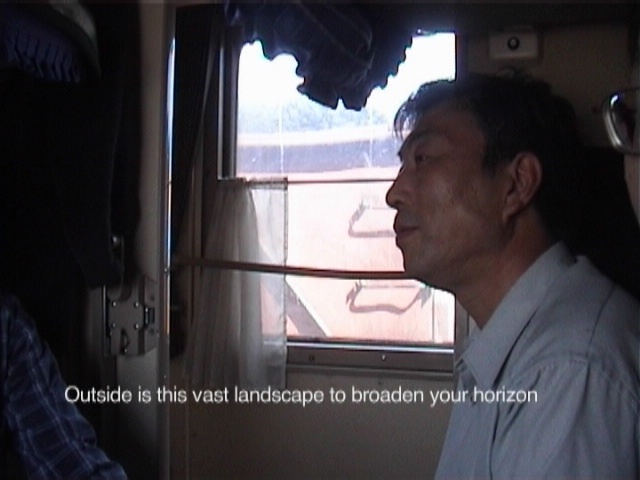 A 5 minute excerpt of this video work exists on Youtube.